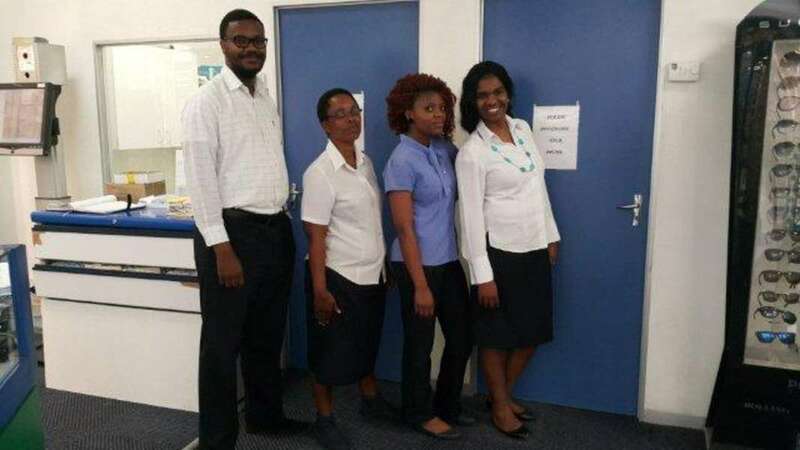 With four dedicated team members, Spec-Savers Kokstad is able to offer our patients one testing room equipped with a Fundus Camera. Having opened in November 2000, we have one Optometrist and a highly qualified team who work tirelessly to make the patients feel welcomed and appreciated. 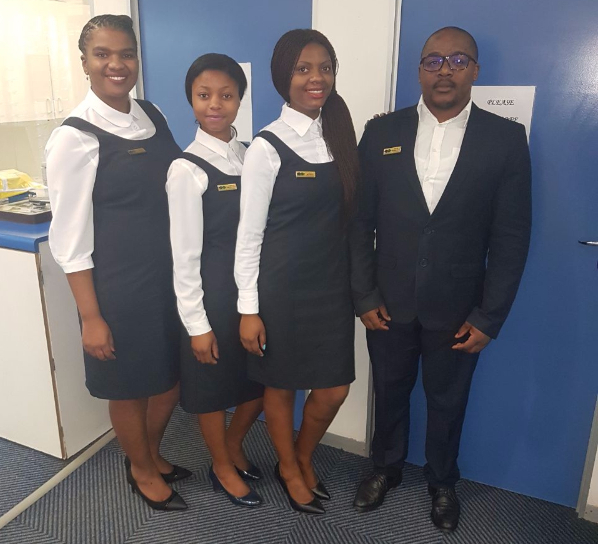 All form part of our dedicated team! We aim to provide a passion for what we do with a focus on good clinical skills, great attitude, and being a team player. We perceive our patients as partners and our role is to deliver on what we promise our patients, and that is good quality eye care.